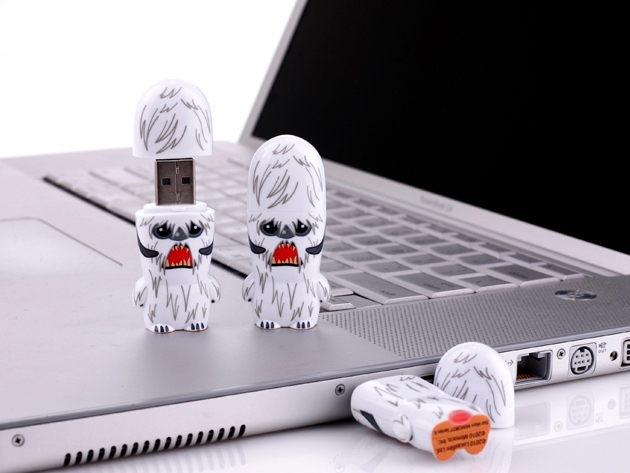 Mimoco, makers of all of your favorite Star Wars themed flash drives, has created an adorable-looking flash drive modeled after the Wampa from The Empire Strikes Back. Isn’t he cute? This USB 2.0 drive holds 16GB of data all encased in a miniature Wampa – one that is not missing his arm, yet. He looks so harmless in this form. Angry, but benign. And the only thing this guy wants to haul to his cave is your data, not your unconscious body. 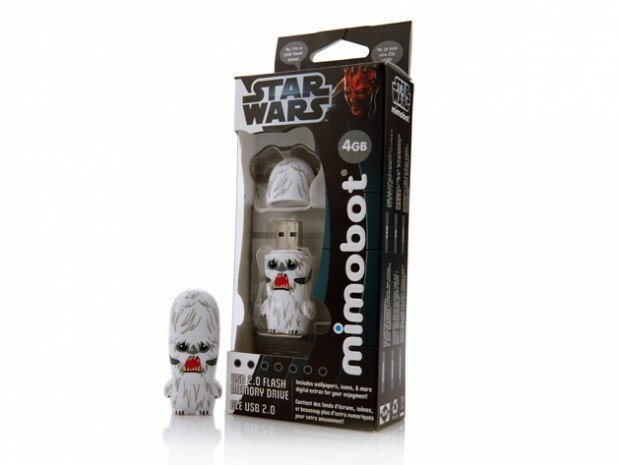 He looks like he is grumpy about not storing enough Tauntaun meat for the winter, which is all year long, but the place probably smells better because of this. 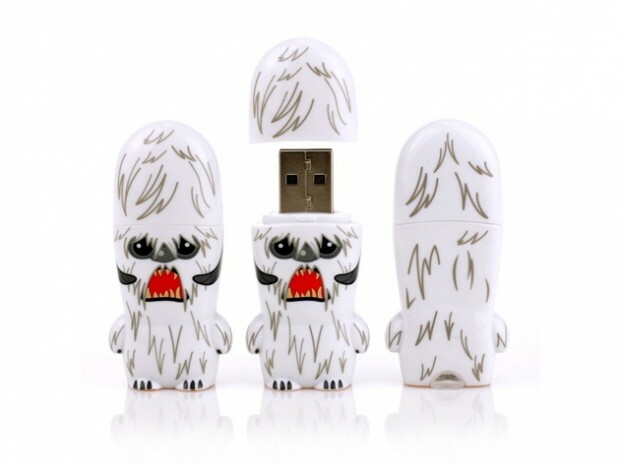 Best of all, this Wampa is on sale in the Technabob Shop for just $22.98(USD) – a savings of 23% off the regular price.